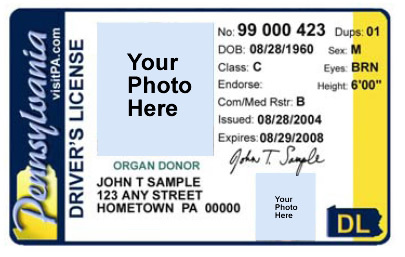 Photo ID is not and will not be required to vote in Pennsylvania. A state judge ruled in January 2014 that Pennsylvania’s voter-ID violated the state constitution by imposing an unreasonable burden on the right to vote. The court found no evidence the law was necessary either to prevent fraud or to keep public confidence in the fairness of the election process. Read more about the decision. There is one case in which voters need to show ID – first time voters in a precinct need to show a form of photo or non-photo ID, but your voter registration card is acceptable for that purpose. Specific information is available. Goto: Voting Rights Info from Department of State.